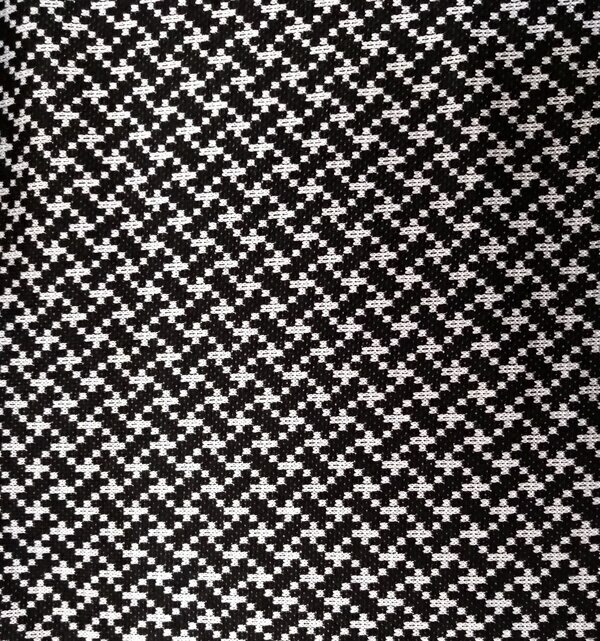 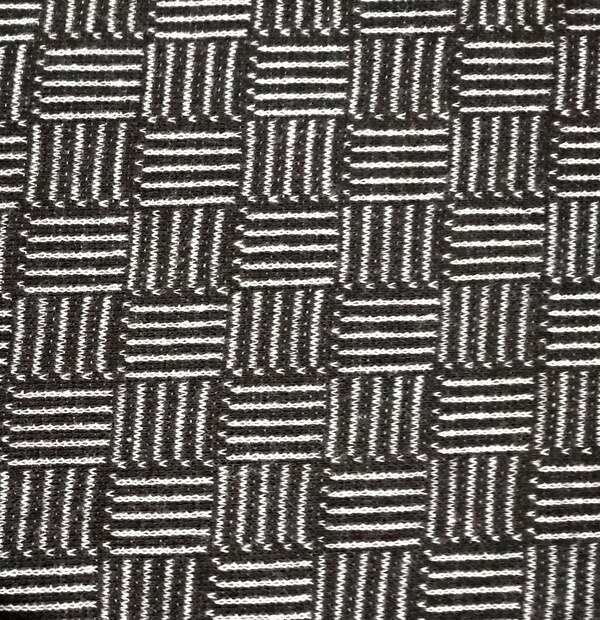 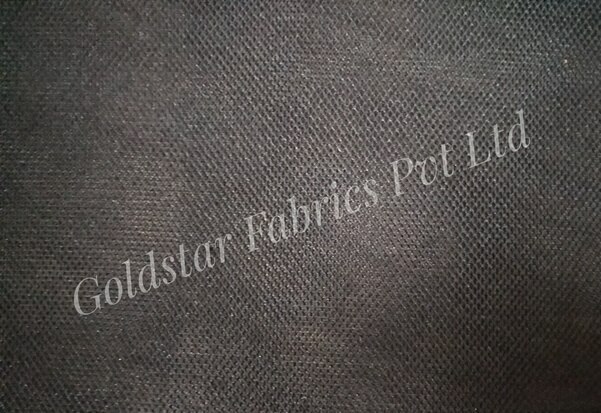 Goldstar Fabrics Pvt. 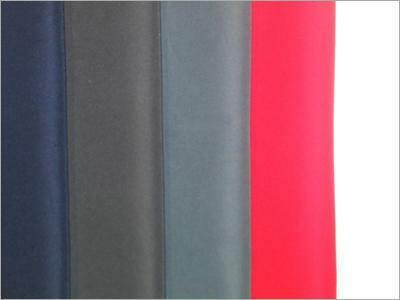 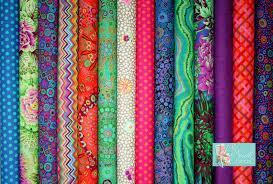 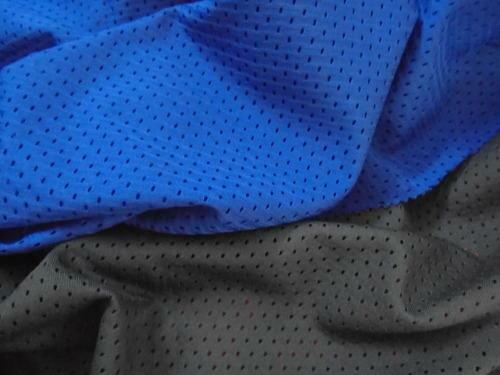 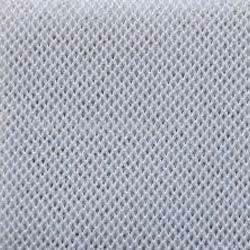 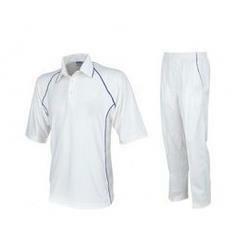 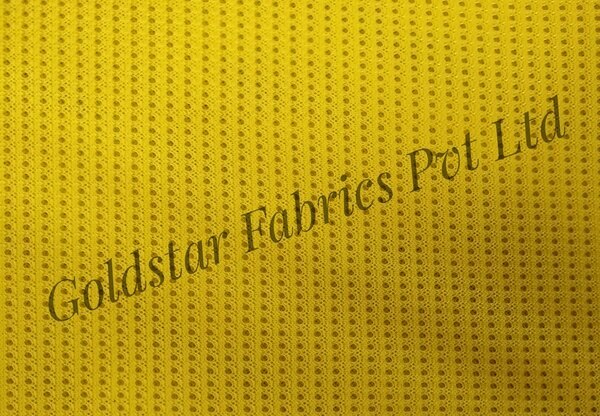 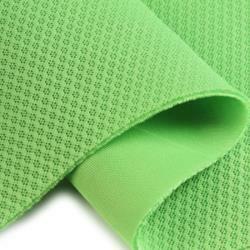 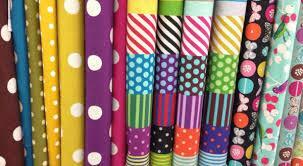 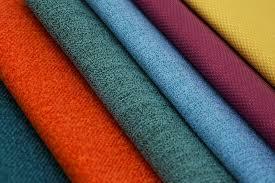 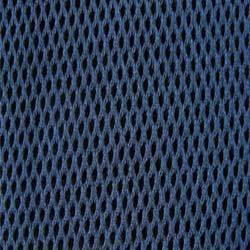 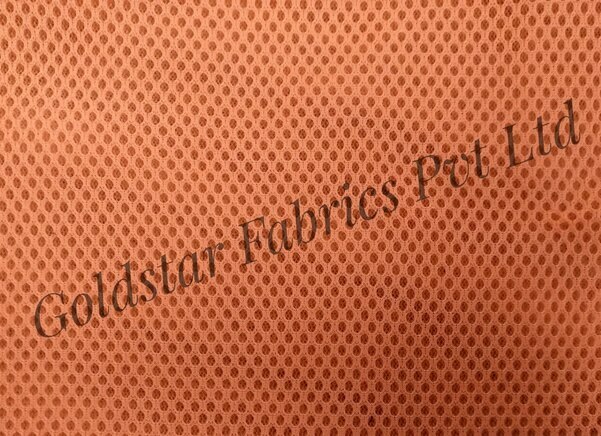 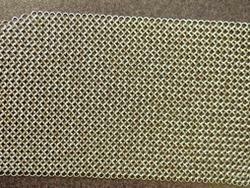 Ltd. in Ludhiana ,Incorporated in the year 1994 at Ludhiana (Punjab, India), we “Goldstar Fabrics Pvt. 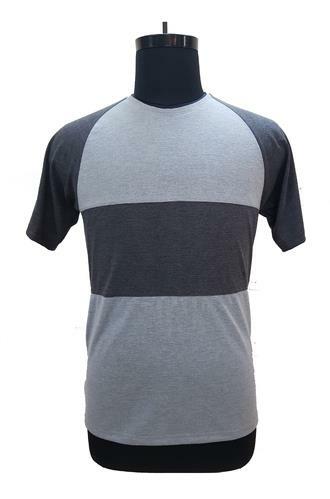 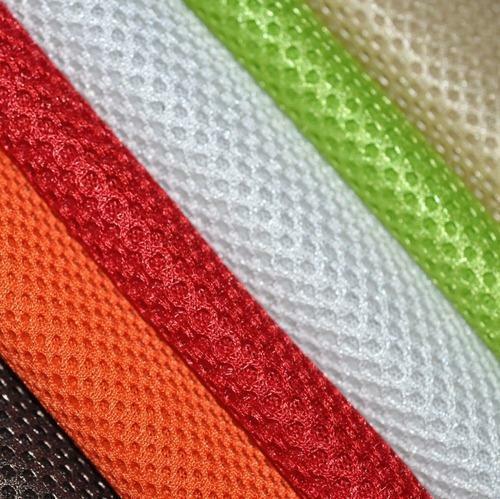 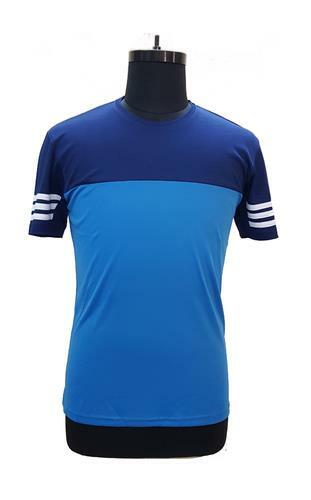 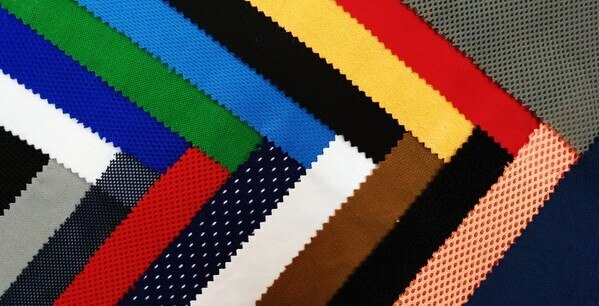 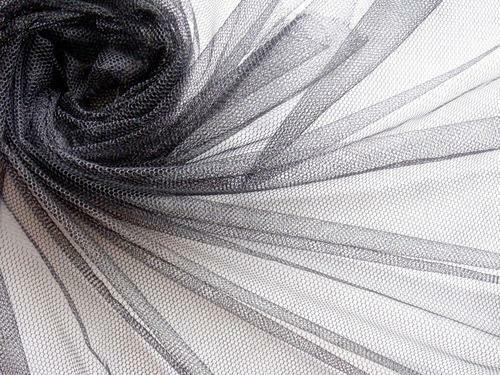 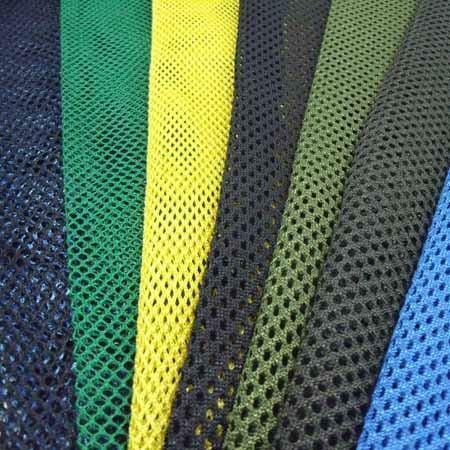 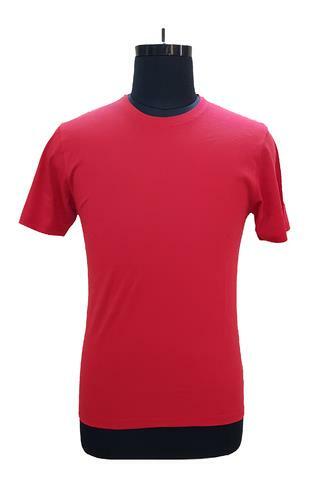 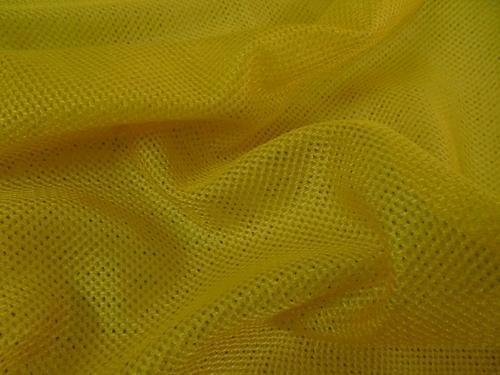 Ltd.” are recognized as the leading manufacturer of a broad assortment of Designer Fabric, Knitted Fabric, Car Accessories Fabric, Sport Wear Fabric, etc. 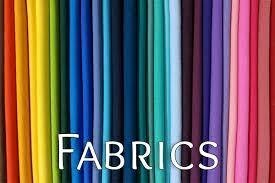 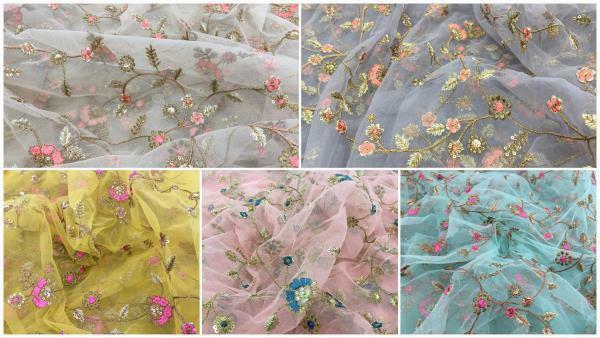 Owing to features such as elegant designs, shrink resistance, perfect finish, longevity and colorfastness, these fabrics are highly urged and appreciated by our patrons.